What Color Is Your Hat Today? 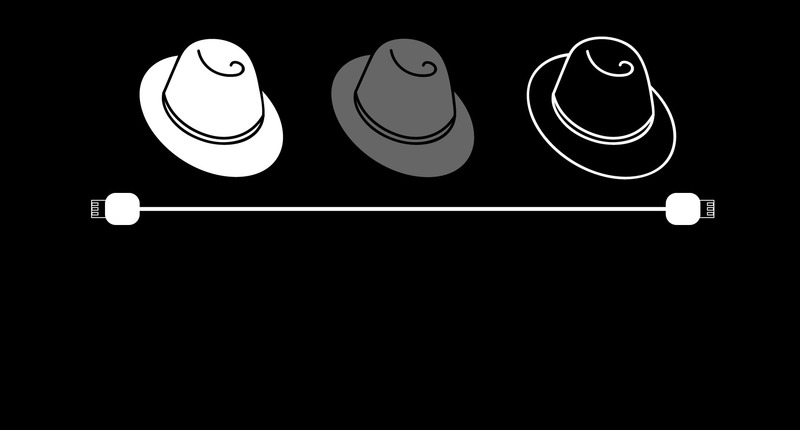 What hat will you wear? 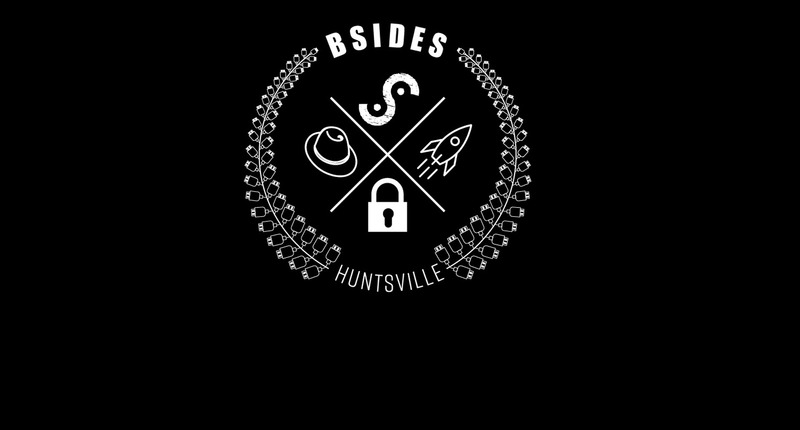 BSides Huntsville presented by NAC-ISSA! Contact Jessica Johnson to register. 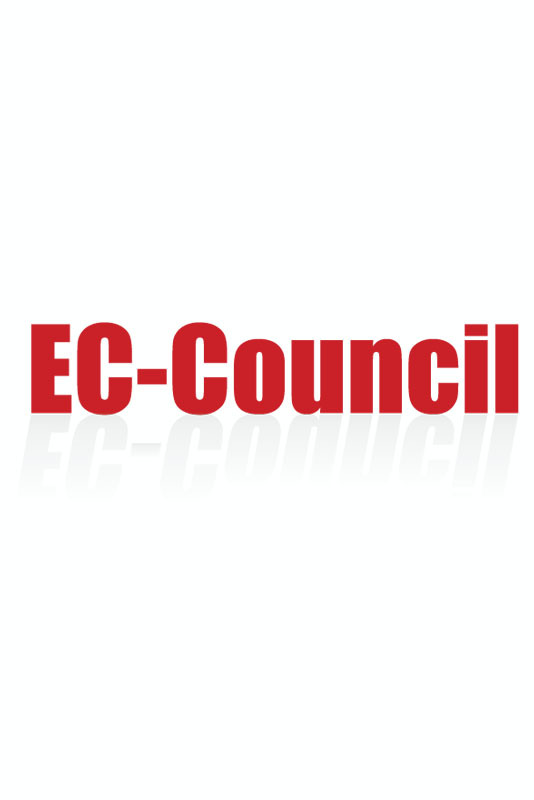 Registration for this is through EC Council, and automatically registers you for BSides at no extra cost.